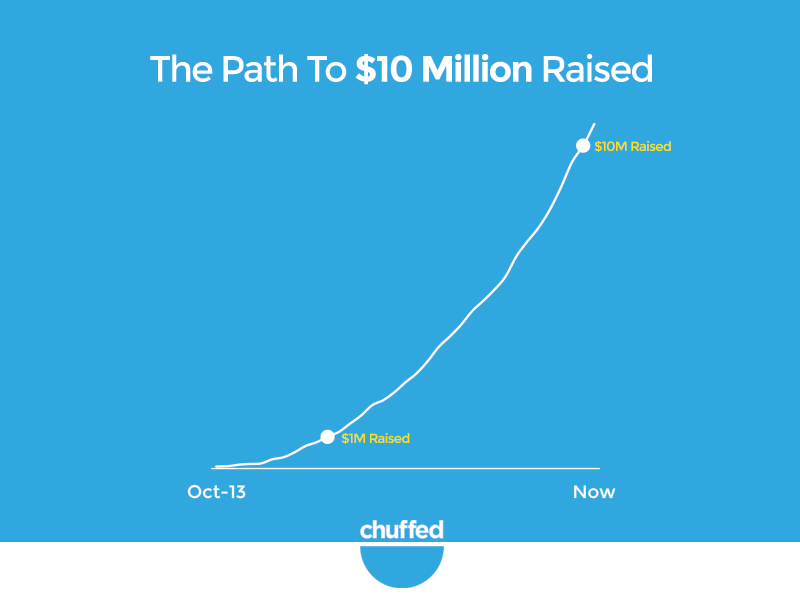 Since launching in October 2013, we’ve raised over $10M/£6M for 3,000 projects in 20 countries. We’ve reunited a Somali refugee mother with her son that she hadn’t seen in 23 years; we’ve helped legalise medicinal marijuana for the terminally ill; we’ve transformed how the Vanuatu Government does disaster relief… and a lot more. We are so proud of the thousands of campaigners who’ve chosen to use Chuffed.org to do everything from reuniting a refugee family who’d been separated for 23 years to helping stop coal seam gas exploration across Australia to getting a ban put on greyhound racing. As a man writing this, I find this both highly unsurprising, but also a tiny bit disappointing for my gender. I’ve had so many debates about why this gender split happens, but if you’ve got any theories, drop them into the comments. I hear far too often that the growth in crowdfunding is because millenials are all moving online and charities need to adapt so that they don’t miss out on this next generation of donors. As it turns out, that’s not quite true. Charities need to learn how to crowdfund because the majority of their middle age and older donors prefer it. Ok, so we’re not holding our breath on North Korean donors flooding onto Chuffed.org, but hey, maybe one day. We’ve only run campaigns in 20 countries, yet donors have come from 152. The fact that your campaign can be based out of a country town and get donors from dozens of countries around the world – that’s what excites us. Alright, we’re opening this one up for conspiracy theories. Maybe more people get paid on Thursday, maybe it’s because it’s nearly Friday, maybe it’s the day I most like surfing for crowdfunding campaigns on the internet, but well, there’s something noticeably more generous about Thursdays. This is probably my favourite. Right before bed, people pull out their phones, and well, donate. We suspect that they saw it at work when they got in – the 9am peak, check before they go to bed, notice that the donation total has jumped up, get FOMO, and grab their credit card. 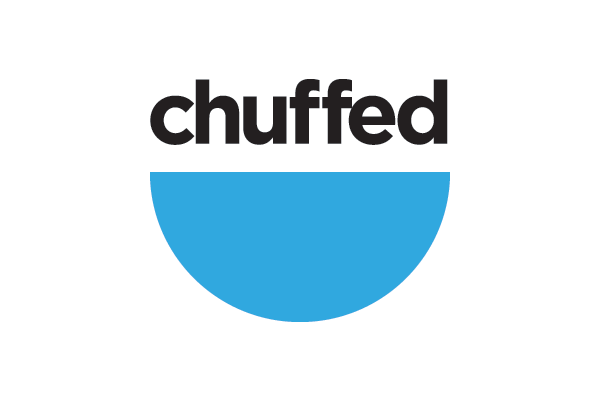 Thank you again from all of us here at Chuffed.org. We can’t thank you enough for believing in the dream and trusting us with your projects. Can’t wait for the next ten million.